Welcome to the second installment of our blogging podcasts series. Today we’re going to look at two podcasts produced right here at Falvey Memorial Library, and also a couple of staff podcast picks. 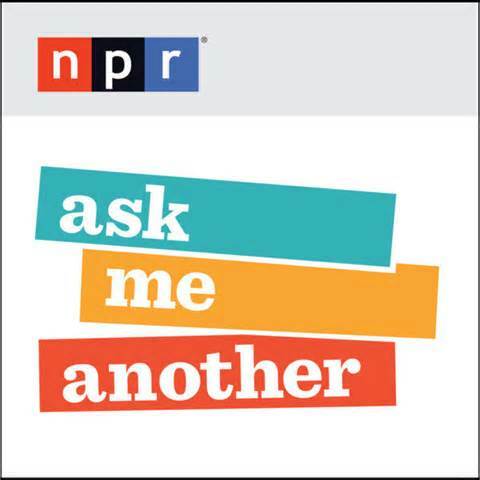 As mentioned in our last post, we’d love to hear from you, our readers, about your favorite podcasts. Also, please feel free to ask any questions you might have regarding Falvey Memorial Library’s podcasts or the staff picks posted here. 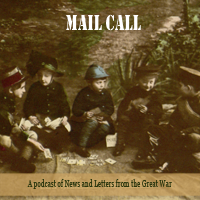 This Mail Call, produced by Falvey Memorial Library, features a “newscast” of materials published 100 years ago, during World War I. Tune in for news about the war in Europe, other news stories from U.S. publications, selections from serialized fiction published at the time, and contemporary advertisements. The Library adds one new episode per semester. 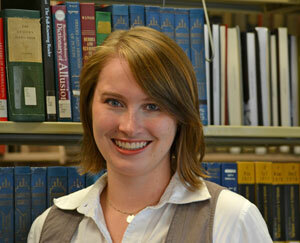 “Mittie’s Storytime” provides audio versions of dime-novel fiction from the late 19th century. 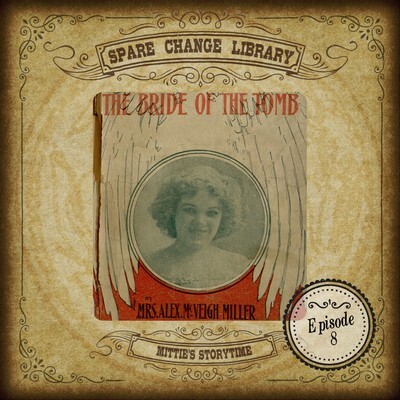 Mittie’s Storytime is part of The Spare Change Library, which is the dime novel and popular literature podcast, featuring audio editions of stories, as well as scholarship. The podcast is separated into “substreams” based on its content. The Library currently offers two of these substreams: Mittie’s Storytime (fiction) and Professor M’s Lecture Series (scholarship). Mittie’s Storytime is currently on hiatus, but you can listen to the complete audiobook production of The Bride of the Tomb by Mrs. Alex McVeigh Miller, a gothic mystery and romance story with plenty of sensational twists and fascinating characters to entertain you on your summer travels! 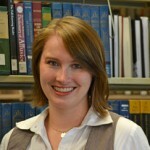 Today’s staff picks are from Laura Bang, Falvey’s Digital and Special Collections curatorial assistant, and Demian Katz, Falvey’s technology development specialist. 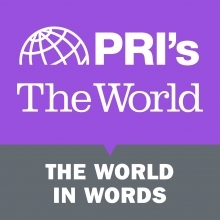 The World in Words for short stories about the usage and history of languages. Travel with Rick Steves for planning trips or dreaming of far-off places when you can’t make it there yourself. Happier with Gretchen Rubin for tips on finding small ways to improve your habits and boost your happiness. 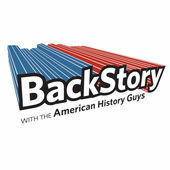 Backstory for thematic looks at different aspects of U.S. history. Ask Me Another a funny NPR quiz show.